If you arrived here expecting to see a post about Venice or Rome, then you’re in for a surprise as I’m about to introduce you to Turin! Turin is quite possibly the most underrated Italian city and, as I was wondering the grand baroque lanes surrounded by snow-covered mountain tops peeking from the distance, I couldn’t help but wonder why. Turin is a city where the old meets the new, and tradition doesn’t stand in the way of modernity but rather, embraces and mixes with it, giving the city a refreshingly youthful feel. And yet, aside from the foreign students, tourism in Torino is practically non-existent. I’m not going to lie, I enjoyed being in a place where hearing English is a rarity and my morning coffee doesn’t get disturbed by screaming tourists armed with selfie sticks – an all too familiar site in Florence, my current travel base. 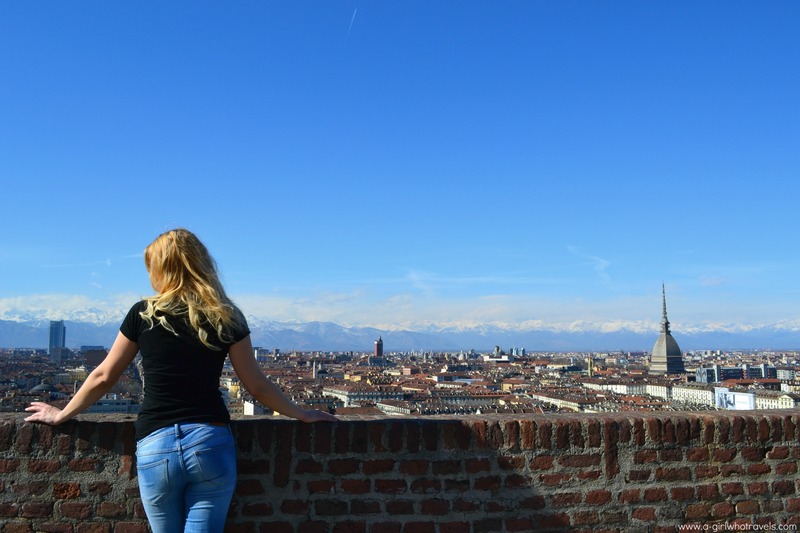 That being said, Turin definitely deserves more recognition – keep reading to find out what makes it different from other Italian cities! 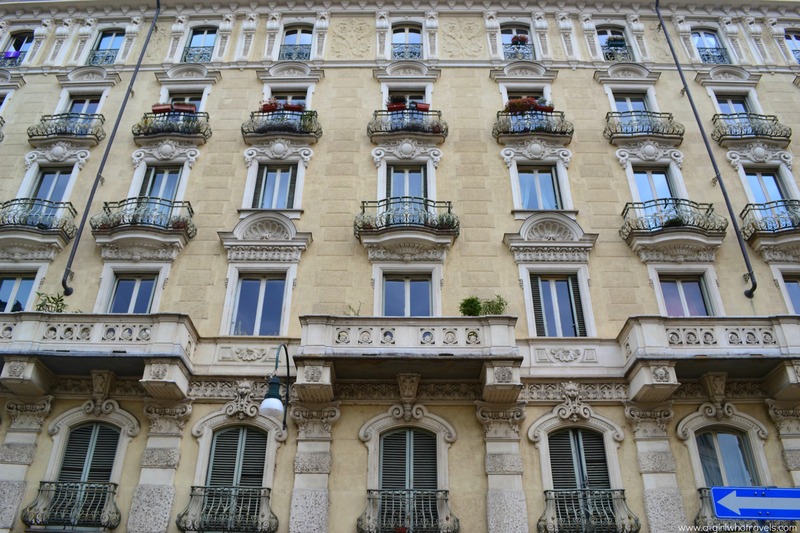 First things first – when I said I’d introduce you to Italy’s most magical city, I wasn’t just referring to the architecture or the mountain landscapes. Not many of you may know, but Turin has a long-standing relationship with white and black magic and is even linked to the occult! Why? As I found out, many believe that Turin lies at a point joining two esoteric triangles of good and evil forces. ; the white triangle, shared with Prague and Lyon, and the black triangle, formed with London and San Francisco. This essentially makes Turin the meeting point of white and black magic associated with different landmarks across the city. Add the legendary Holy Grail, believed to be buried beneath the church Gran Madre Di Dio, and the famous Shroud of Turin to the mix, and you’ll have to agree that Torino deserves its ‘magical’ status! Piazza Statuto, linked to black magic. If you’re anything like me and get immediately drawn to all things weird and unfamiliar (or just happen to be a fan of the American Horror Story), you’ll understand that the only logical thing I could do, having learnt all the spooky details, was the explore the places in question! Here’s where it all gets a bit disappointing though (or relieving, depending how you look at it)– most landmarks linked to magic aren’t anywhere as sinister and mysterious as they are portrayed. Yes, I suppose I should have expected this but still… The good news is, unless you suffer from an inexplicable fear of baroque palaces and grand, sunshine-filled piazzas, you have nothing to worry about! Let’s take Piazza Statuto for example. Built over a Roman necropolis (“a city of the dead”) and believed to be the epicentre of black magic with links to satanism, it’s creepiest part, if any, are the trees lining up the square, their weirdly twisted branches resembling an angrily clenched fist (mind you, that will not be the case in the spring, when the trees have leaves!). The nearby via Bonelli, where a famous executioner is believed to have lived, is often described as sinister, mainly because it’s a winding, cobble stone street. Since I’ve spend the past year in Florence, where the narrow, medieval streets remained practically unchanged since the times of Michelangelo, via Bonelli made me feel very much at home! Not so scary after all. 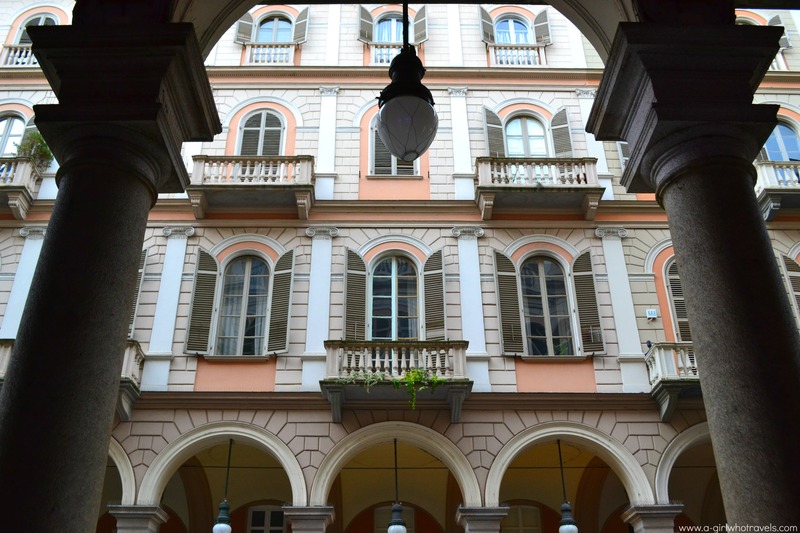 Piazza Castello, home to two stunning palaces, Palazzo Reale and Palazzo Madama, is believed to be the meeting point of black energy from Piazza Statuto and white energy from the church of Gran Madre. The exact spot at which they meet, called punto positivo, lies in the middle of the gates to Palazza Reale. Hello there! The spot where the energies meet is right behind me. Let’s not forget about the church of Grand Madre di Dio, the source of white energy – Torino isn’t all about black magic after all! The energy is said to emanate from the Holy Grail, supposedly buried underneath the church. A hint to its location is a female statue on the steps of the church,whose gaze is lowered towards the ground. The church is a quick walk from Monte dei Cappuccini with stunning views of the city, and overlooks the Pio river. If magic isn’t your thing, fear not, Turin has plenty more to offer! I was surprised at how perfectly the city blends history with its modern-day identity. 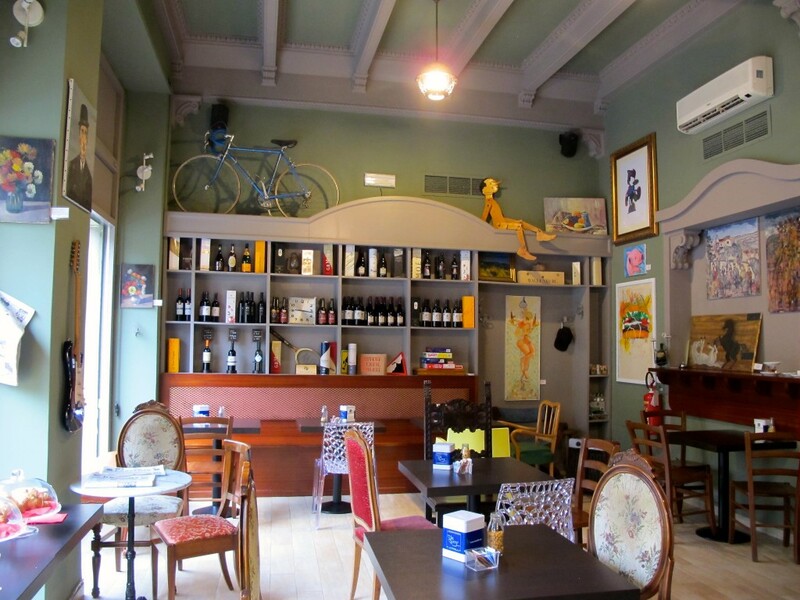 The baroque buildings of San Salvario adorned with meringue-like swirls, house some of city’s edgiest cafes and bars – think industrial meets eclectic. The area, considered unsafe just a few years ago, is now flourishing as more modern spaces pop up on every corner – alternative stores, artsy bars and cafes, galleries – it’s all here! My favourite spots included La Drogheria in Piazza Vittorio (great cocktails and a fun place for an aperitivo), the cosy and quirky Lucky Torino serving delicious marocchino, and Il Gelato Amico – the most hipster (and possibly most delicious!) desert place in town. 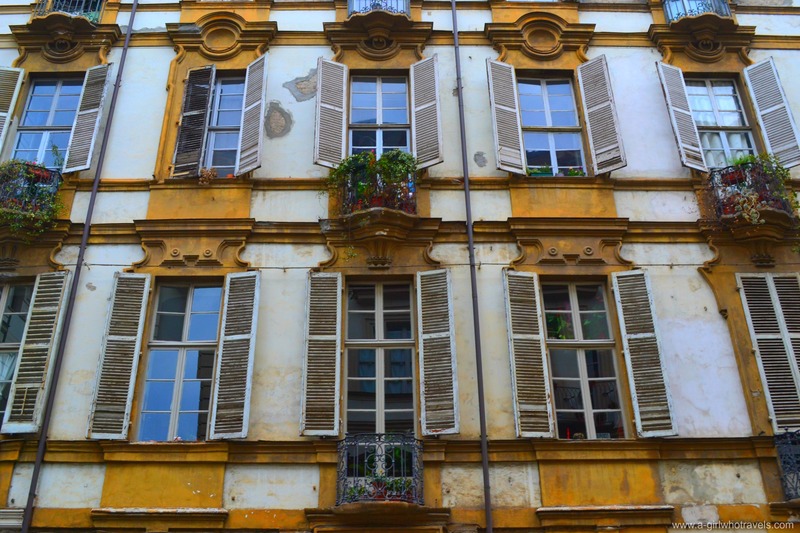 The traditional, Italian-style cafes are scattered in opulence across the city (all you need to do is take a stroll under the arcades of Via Pio or head to Galleria Subalpina), but if there’s one place in Italy where you should ditch the traditional mahogany bar for a more modern experience, it’s Turin! The old and the new mix perfectly at Quadrilatero Romano, the ancient part of the town dating back to 28th century BC. If you’re in the search for those famous Italian “narrow, cobble stone streets”, then you should head straight there, but remember to come back in the evening! What I love about the area is how it transforms at night, as bars and cafes get filled up with locals. Sushi and kitsch-style cocktail bars mix with more traditional cafes and pubs. If you want to try something different, go to Walima. This Arabic-style sheesha lounge with pendant stained glass lamps and brass tables made me feel like I was back in Jordan! 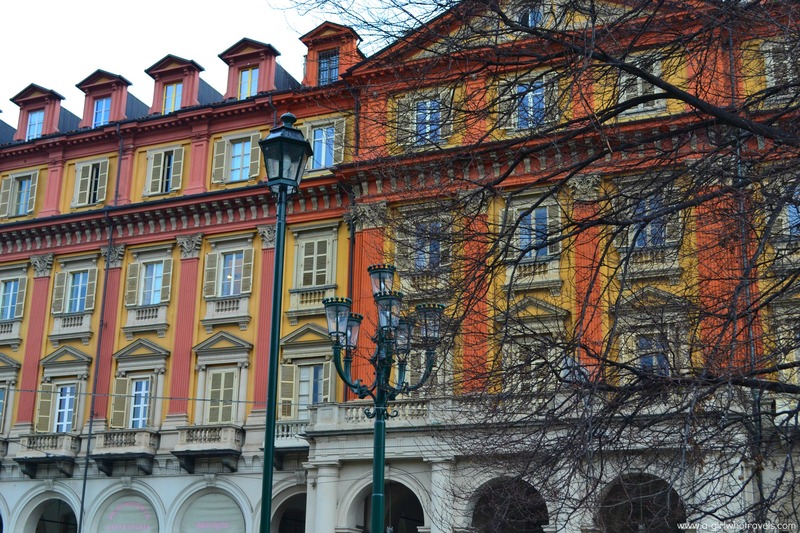 Does Turin sound like your cup of tea? Let me know in the comments if you’ll be planning a visit! Ps. I got to visit all the local sites thanks to Cherise from Four Seasons of Travel. 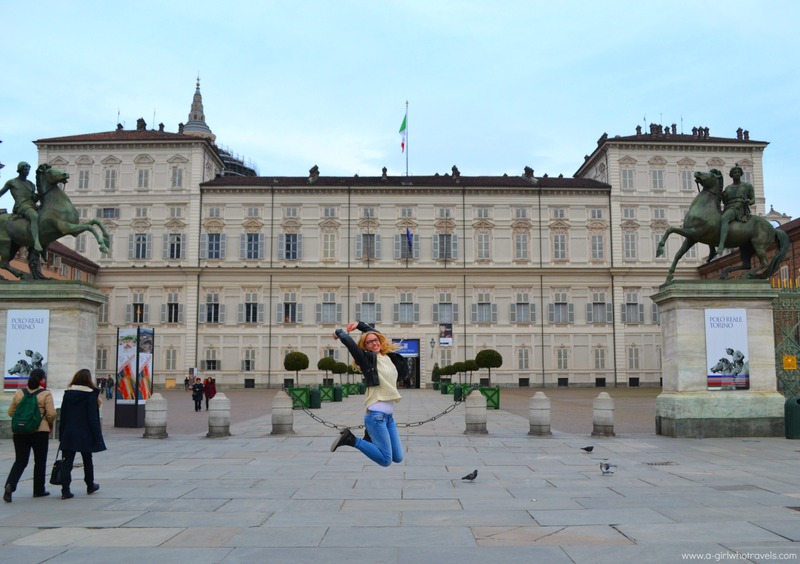 She’s lived in Turin for over half a year so head to her blog for more insider tips! I wish I world have seen this before I went to school in Torino, I had no idea about the Holy Grail possibly being buried there or the magical aspects to it. I loved it there it really felt like a non touristy place rich with its own unique culture. Aw that’s a shame but I’m sure you enjoyed it nevertheless! Just as you said, it’s such a beautiful city!